One year ago today, I landed in Cusco, Peru. I cannot believe it’s been an entire year since that day! I wanted to take some time to reflect back on that trip. People often say that seeing the world has the power to change you. 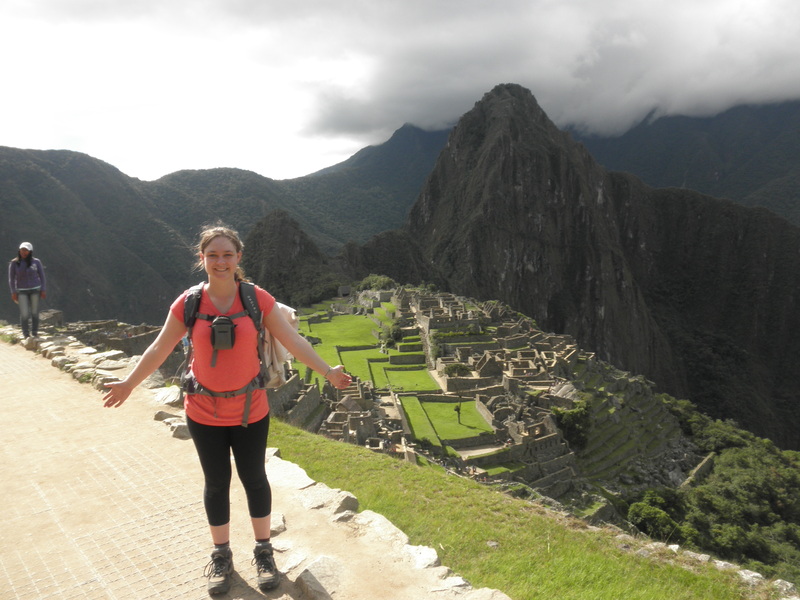 I think about my trip to Peru almost every single day. Despite some not-so-pleasant parts of the trip, those three weeks were some of the best weeks of my life. This was my first international trip without my family (I had gone to Switzerland with my parents and siblings in 2008). It was not my first plane flight without my parents, but it was the first time I was travelling with a group of people that I largely didn’t know. I remember when my parents dropped me off at the airport, then were in a no-parking zone and were unable to go in with me to make sure I made it into the gate area. I hadn’t expected that, so I panicked a bit. Most of the group had driven together from the college and had arrived quite awhile before me, so I was all alone. I was so happy when I recognized another girl waiting in line for her ticket. I didn’t know her, but I knew she was from my college and assumed she must be going on the trip. We stood in line together and made our way to our gate. After that first terrifying moment of realizing I was going into a huge international airport (JFK) by myself, the rest of the trip to Peru went pretty smoothly. The trip was truly amazing. There were a few not-so-great experiences (primarily getting stuck in a huge mob of about 100,000 people in the Plaza de Armas of Cusco during Monday of Holy Week and getting really sick twice). But the rest of the trip was wonderful. 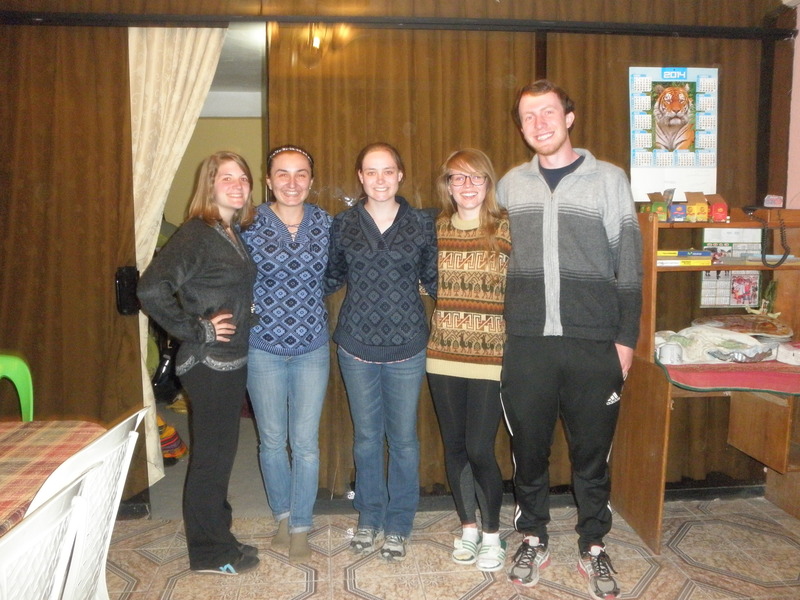 There were two groups from my college that went to Peru. One trip (the one I was on) was a Spanish immersion trip. There were five students, including me, and one professor. The other trip was an economics trip, with seven students and another professor. We spent the first week together, along with the last 2 days in Lima. We all got along really well. The several months leading up to the trip had been some really difficult months for me. I was struggling with depression and I was also having trouble with a lot of more personal things. It was good to have something big to look forward to. I had almost gone on a trip to Ireland, and I am so, so glad that didn’t work out (there were limited slots and I didn’t make it). 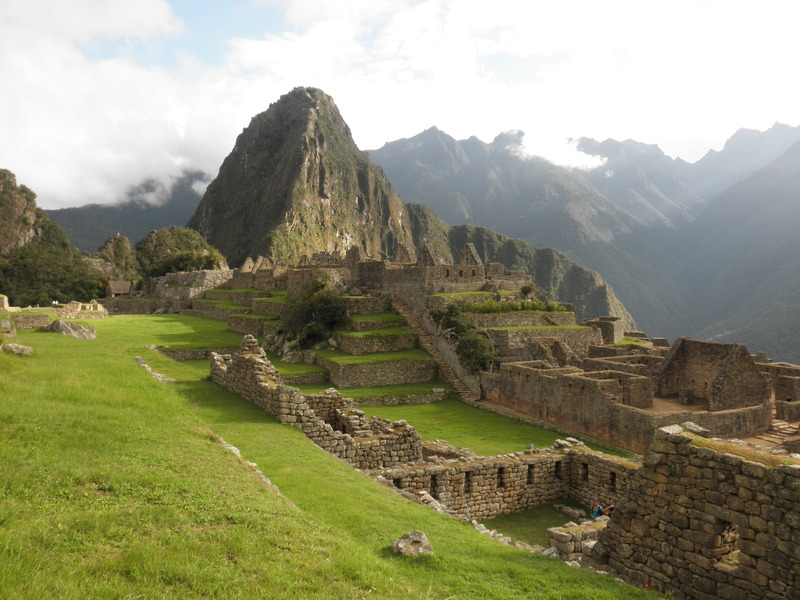 I had wanted to go to Peru since middle school, but several of my friends were going on the Ireland trip. I’m glad that, in the end, I got to go to the place that I had dreamed of visiting for years. It was a little scary to travel with a group of people I didn’t know, but we ended up all being friends in the end. Next Article Start of Student Teaching!